Samuel was the last of the Judges… the prophet who stood in the midst of Israel’s transition to becoming a kingdom. His was a heart broken by the rebellion of the people of God, and of the rejection by the people of God. He was in agony of soul as the people squandered their destiny: ‘…appoint a king to lead us, such as all the other nations have’ (I Sam.8:5). But the Church was never supposed to be like the other nations. And yet in the twilight of his years, Samuel glimpses hope. The Lord had not been caught unawares by their impulse to conform, to be the same as everybody else (see Deut.17:14f.). With gracious wisdom He wove their sin into His providence and care. Through Samuel the Lord anointed a shepherd-boy, David. This ‘christ’ (anointed one), He raised up as a king after His own heart (I Sam.13:14). David would be a king who would unite the people of God, a champion who would fight on their behalf, deliver them from slavery and lead them into the future God had ordained for them. Under the reign of this king, David, and its immediate aftermath under Solomon, the ancient Church grew closer to realising God’s vision for His people than any other time in the Old Testament. 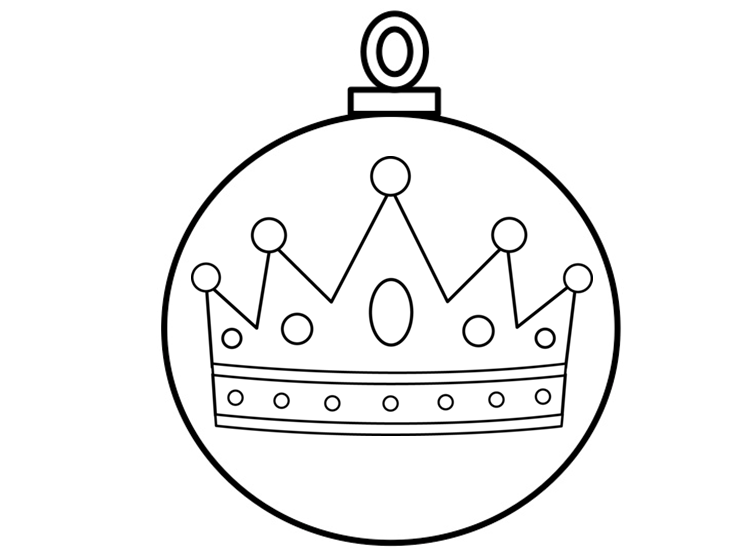 The Westminster Shorter Catechism celebrates the king-ship of Christ. In its antiquated, 17th century English it asks the children of the Church, Qu.26: How doth Christ execute the office of a king? And the answer that they would learn to give: Christ executeth the office of a king, in subduing us to himself, in ruling and defending us, and in restraining and conquering all his and our enemies. In its ‘Scriptural proofs’, the Catechism invites us to meditate on Ps.2:6-9; Ps.110:1-3; Col.1:13 & 2:15 (amongst others). It is worth reading through the ancient wisdom of the Hebrew Scriptures to see what is expected from a king and his people. We might find some of it disconcerting: ‘Since a king’s word is supreme, who can say to him, ‘What are you doing?’ (Eccl.8:4). This doesn’t perhaps fit our view of monarchy, or perhaps of Jesus. In a post-Magna-Carta UK, we might be more inclined to think of King-ship in a more symbolic figure-head kind of way. Yet through David, the Spirit is calling us to understand what it means to speak of Jesus as our King, whether it fits our cultural prejudices or political sensibilities… or not. Jesus is no cultural figure-head. He is not optional or an accident of history or geography. He is not one of a number of political options. He is the King over all kings, crowned with many crowns and we are either amongst those conquered, subdued and ruled by Him, or those who will be finally condemned by Him. There is no middle ground. Jesus Himself taught as much (Lk.14:31-33).